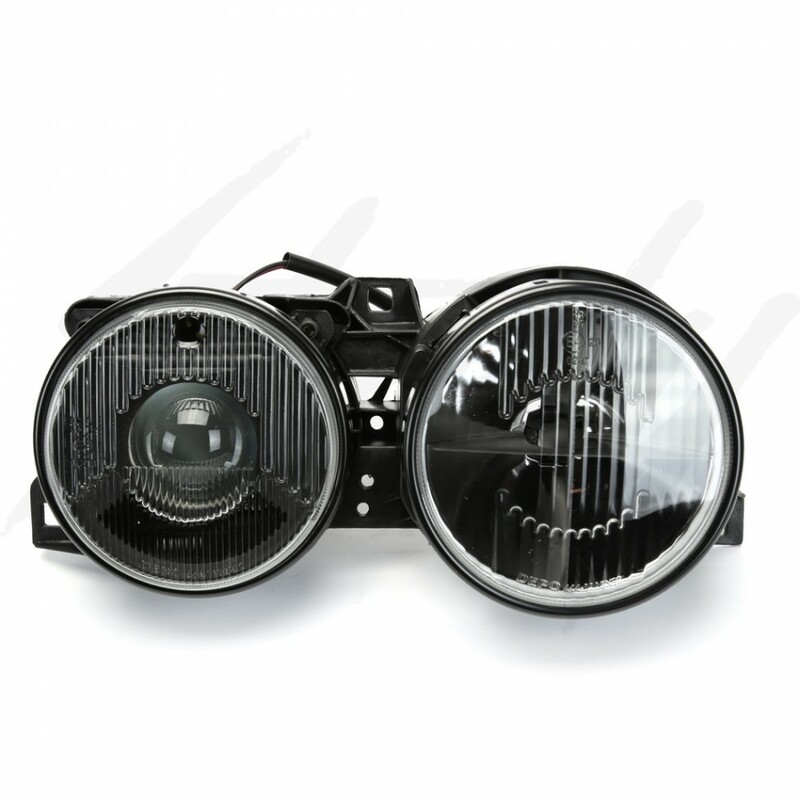 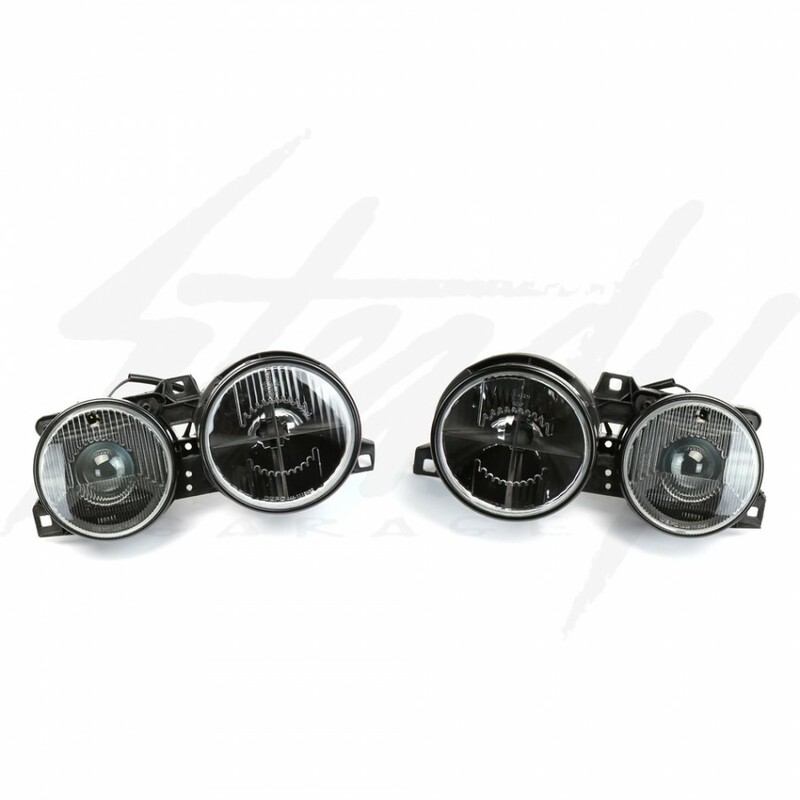 High quality smoked smiley cross hair project headlights for BMW E30! 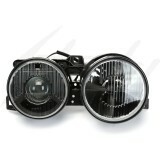 Will fit 1984-1991 BMW E30 3-Series. 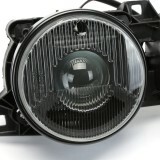 Depending on the year E30 you have, you may need to do a little rewiring to get the new lights to work! 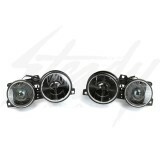 High quality smoked smiley cross hair project headlights for BMW E30! 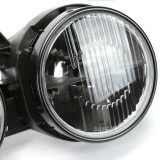 These are direct replacement for the whole headlight assembly. 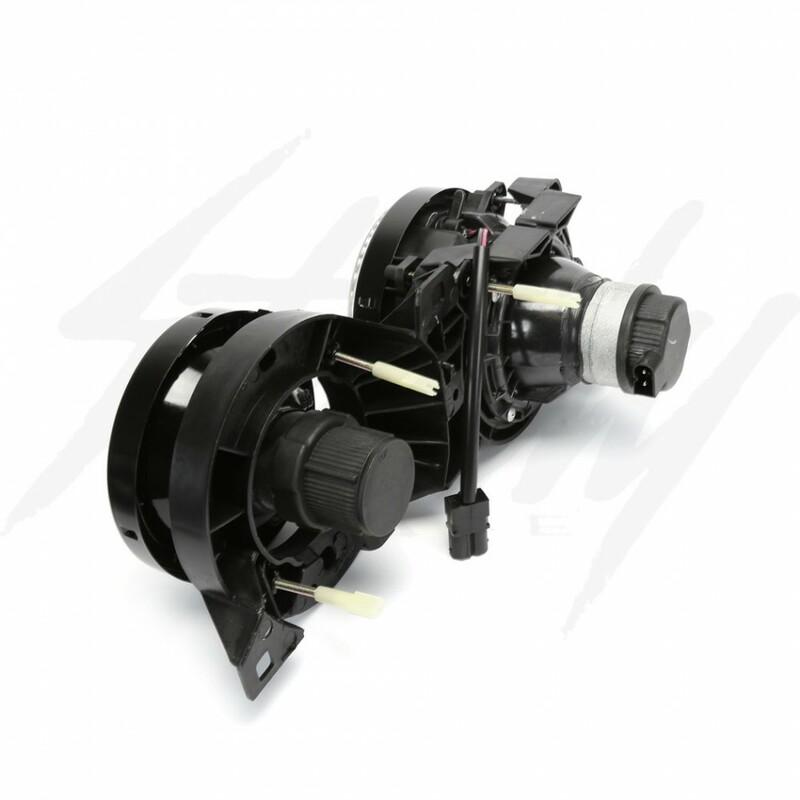 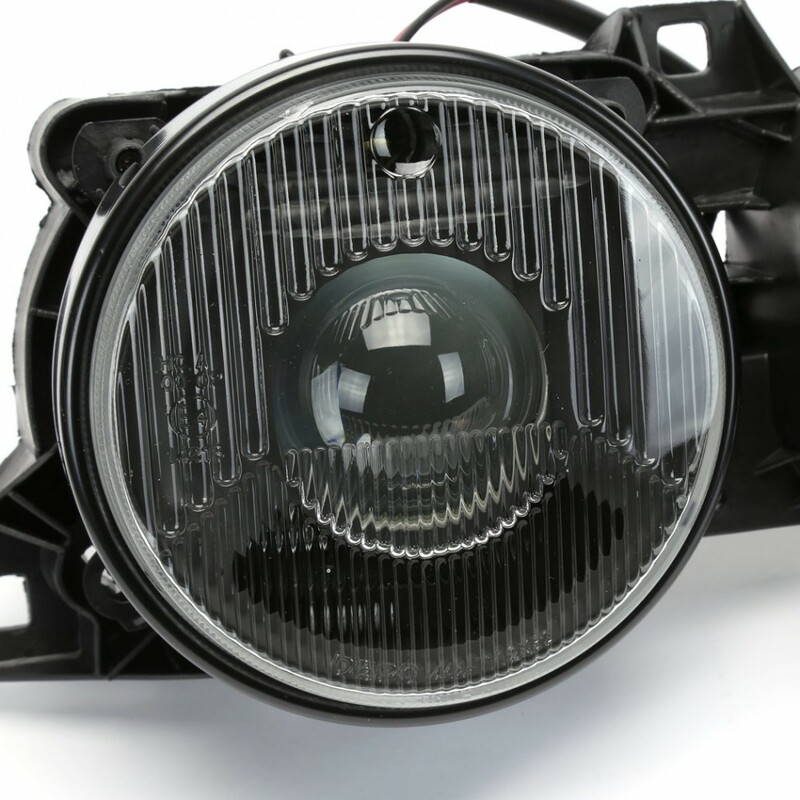 This assembly will allow you to convert your headlight to HID (Xenon) lights. 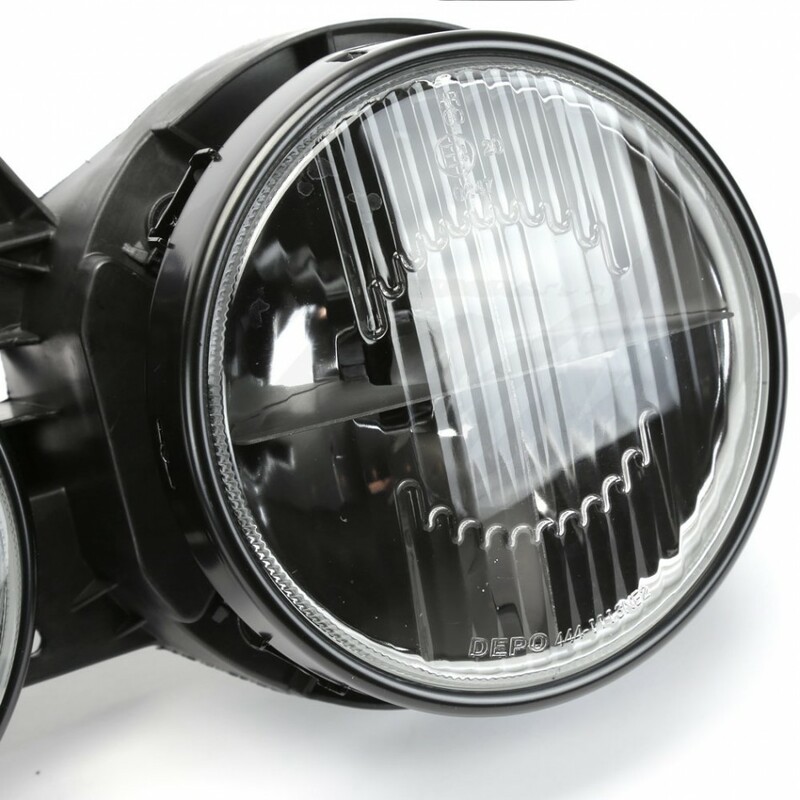 The lens are made from glass, so no fading or clouding to the headlight ever!